Legend in an interview with French outlet Clique, said some harsh words calling Kanye's visit a publicity stunt. "I don't think it's impossible to talk to [Donald Trump] about issues, but I won't be used as a publicity stunt. I think Kanye was a publicity stunt," he said. He also went on to express his frustration and disappointment in the rapper. According to him, "I'm pretty disappointed with Kanye that he says he would have voted for Trump. I think Trump has been corrosive, his message has been corrosive to the country. 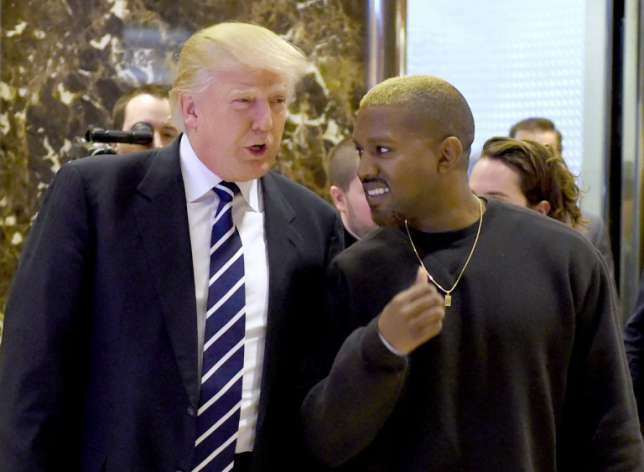 I think the things he's promised to do have been very concerning for a lot of people, and for Kanye to support that message is very disappointing," he said. 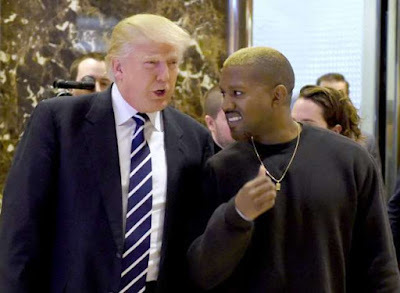 When the interviewer asked if Kanye had something else in mind by meeting with Trump, Legend continued saying, "Whatever's in his mind, I disagree with him."